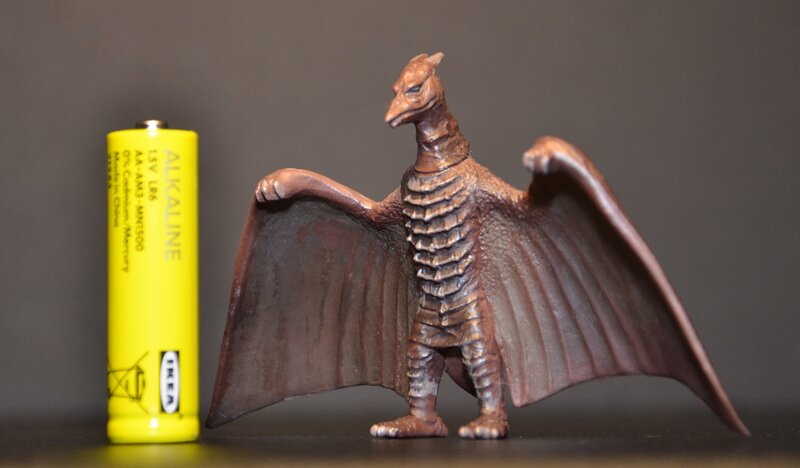 11863060_10206429231601747_463546885_o | The Kaiju Fan Marketplace! August 18, 2015 / Jon D. B. ← HUGE Gashapon Lot from Top Collector! $250 for ENTIRE LOT!